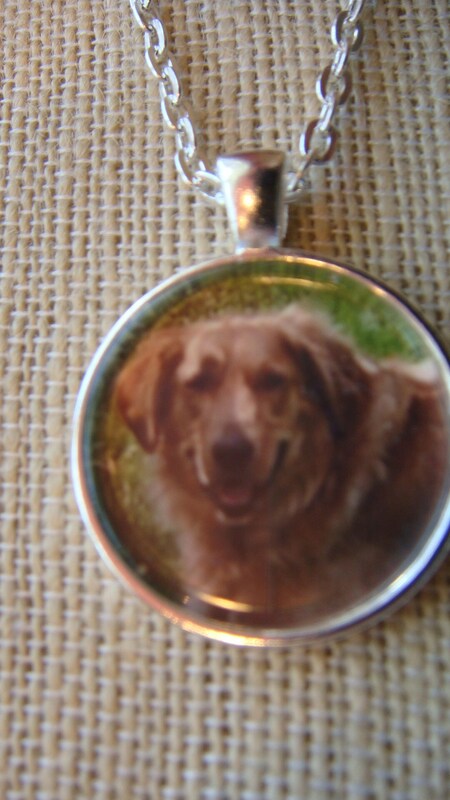 Photo Keepsake Jewelry - Custom made ANY PHOTO! 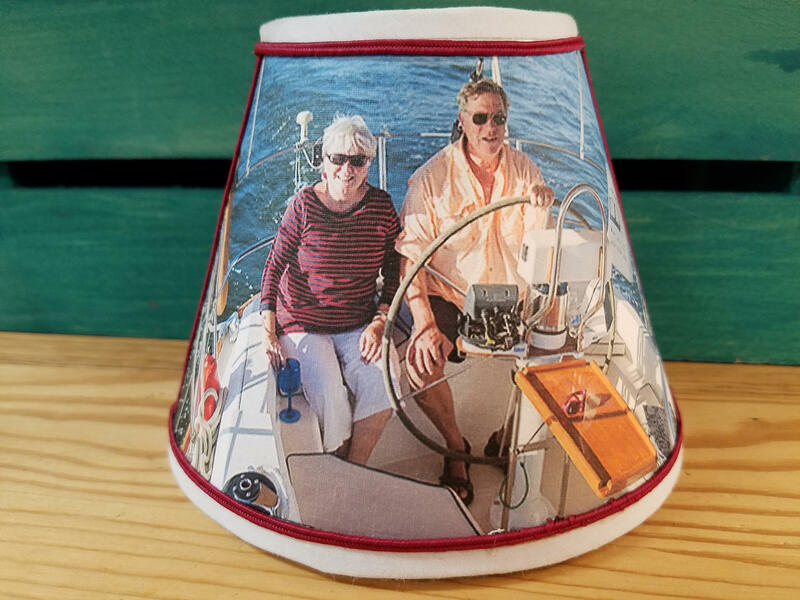 A wonderfully unique, personal, and affordable piece to keep as your own keepsake or to give as a gift... any photo you like! 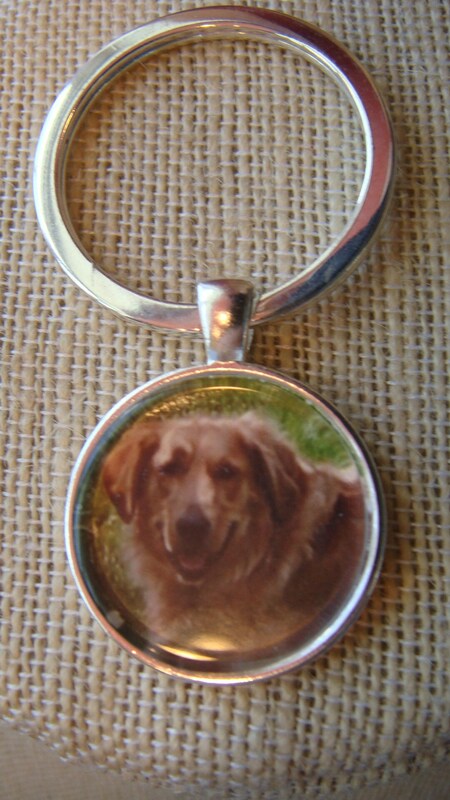 Choose whether you want a key chain (key ring) or a necklace (pendant) - then send me the image you want on it. 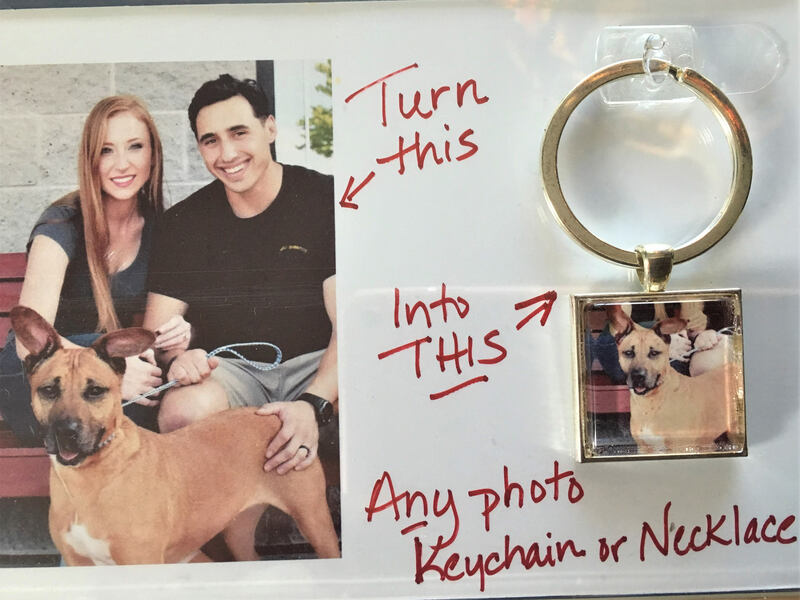 You can mail me and actual photo or send it to me via a text or email - whatever works best for you. Just be sure to add a note letting me know who to expect to receive the photo. 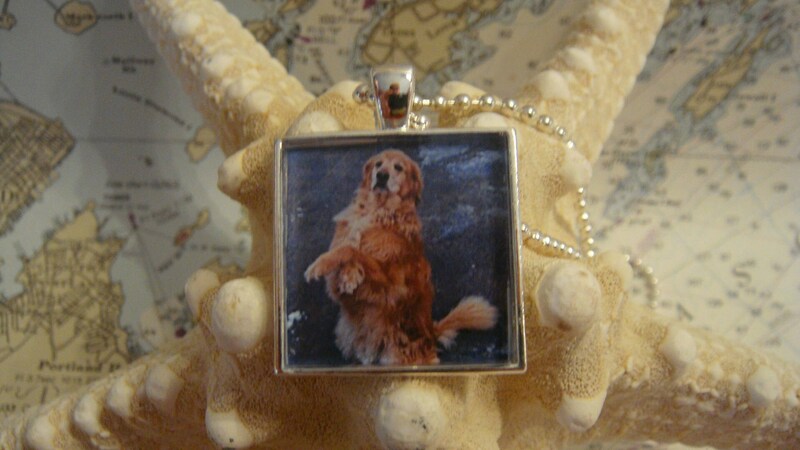 I will add it to your choice of cabochon shape - 1 inch square, 1 inch round, or 1 x 3 inch rectangle - in a shiny silver or antique bronze finish. If you choose a necklace it will automatically come with a 22" ball chain in the same metal finish - shiny silver or antique bronze. The cabochon tray is a metal alloy that is nickel and lead free. The image is protected by glass (no sharp edges) to enhance its colors. 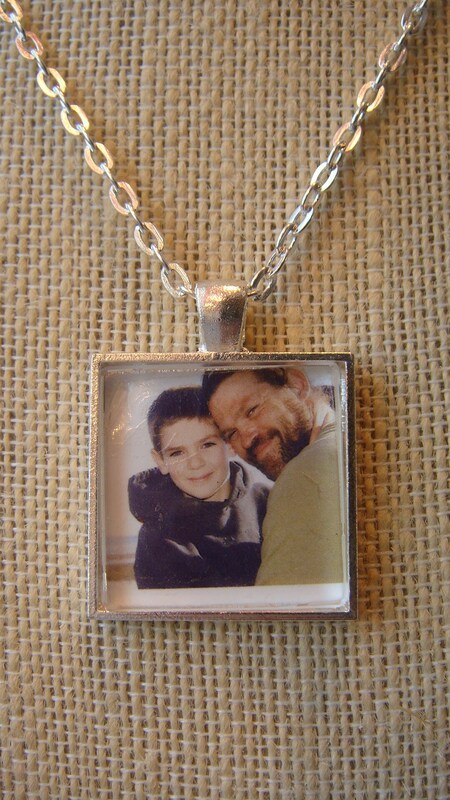 Please check out my other photo keepsakes - adjustable bracelets with 16mm charm, photo lampshade (that holds 6 photos! ), and night lights!